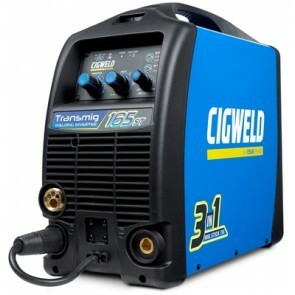 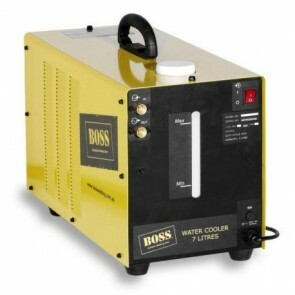 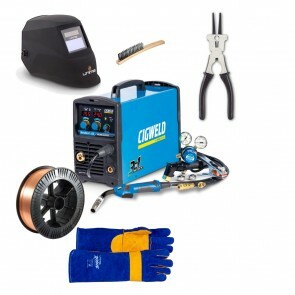 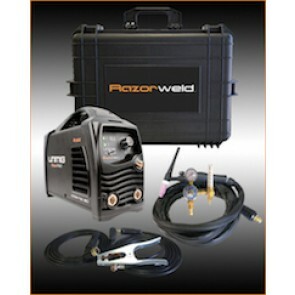 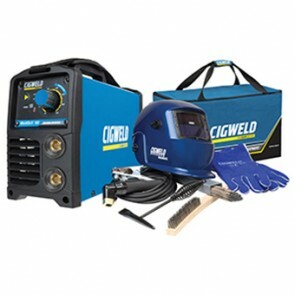 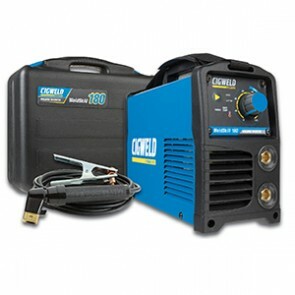 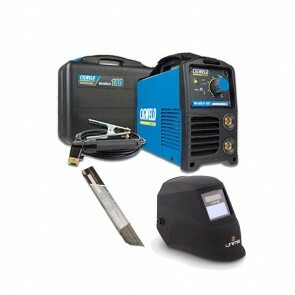 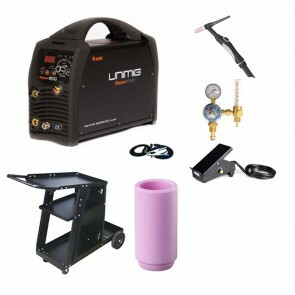 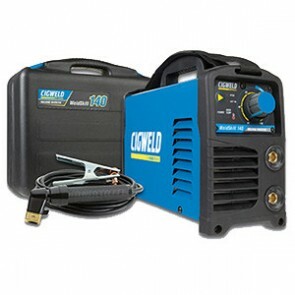 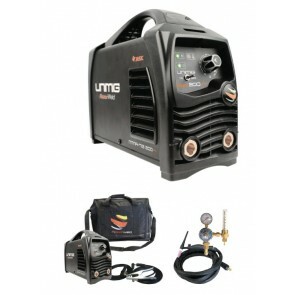 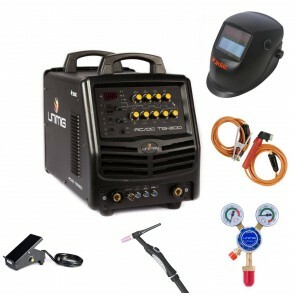 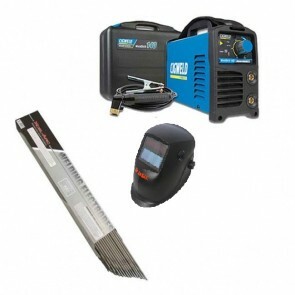 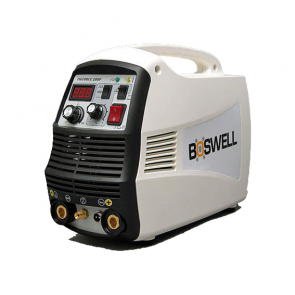 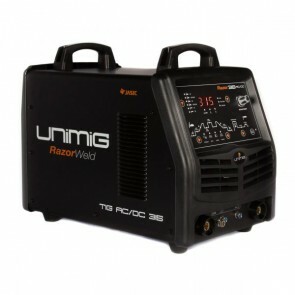 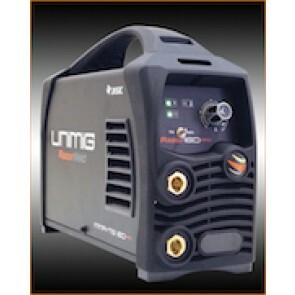 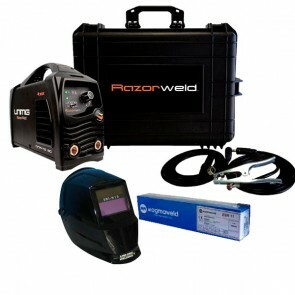 eWelders has one of the most expansive range of DC and ACDC TIG welder on the market to suit all TIG fabrication needs. 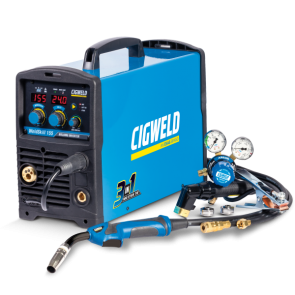 We have sourced all of our Tig welding machines to inclde UniMig Tig Welders, Cigweld Tigs and many more who are leading manufacturers in the welding industry. 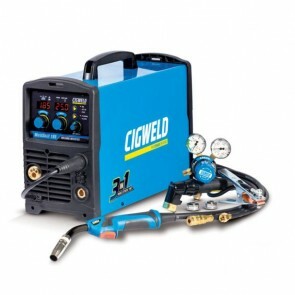 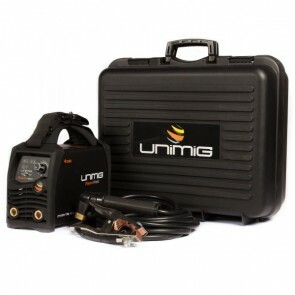 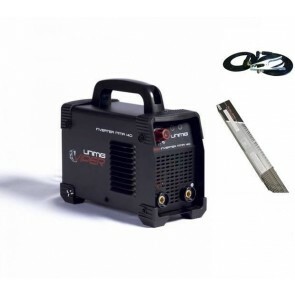 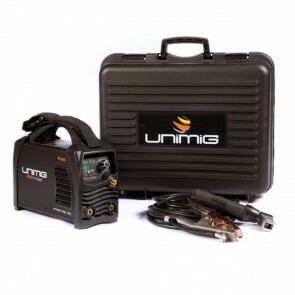 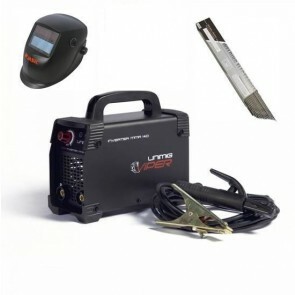 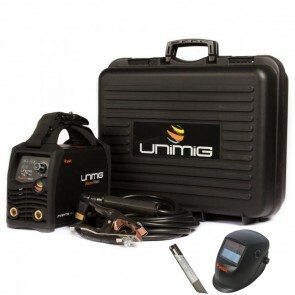 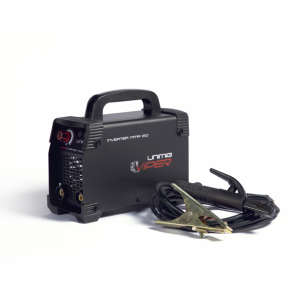 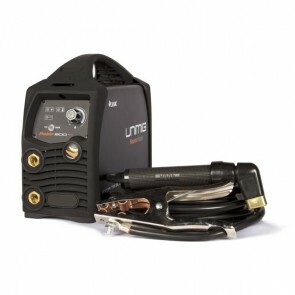 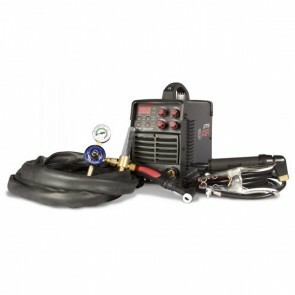 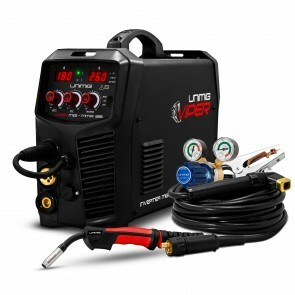 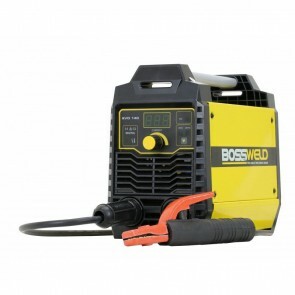 AC/DC Tig Welder will let you weld aluminium.